Elago’s Card Pocket is designed to add a slim wallet to any smartphone. All you need to do is just attach it to your smartphone or its protective case. Like the idea? Let’s keep checking. The Card Pocket is a simple and practical slim wallet that works with iPhone 7, iPhone 7 Plus and other similarly designed smartphones. The card wallet measures 93.3 x 61.6 x 3mm. 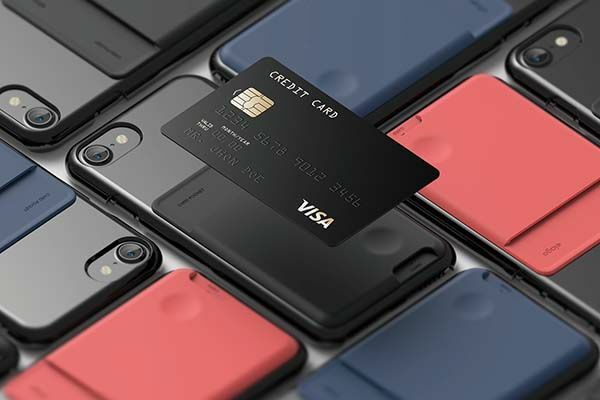 As shown in the images, it shows off a minimalistic and ultra-slim form factor, and three optional colors allow it to meet different styles of smartphones and protective cases. The card pocket is made from non-toxic silicone, the same material used in baby goods and medical supplies, and its durable and flexible construction provides a comfortable and firm grip. 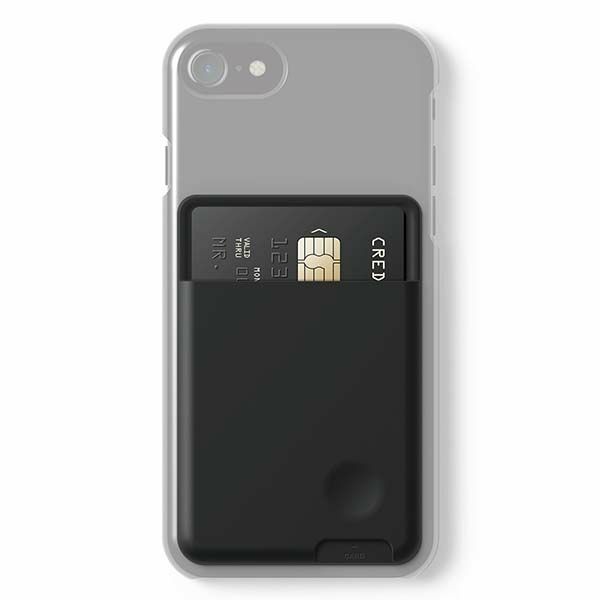 Using its adhesive cover, you can easily attach the card holder to the back of your smartphone, and it’s capable of holding two credit cards. Meanwhile, the silicone will hold its shape and keep your cards from falling out, and a custom small cutout at the bottom is designed for easy access to your cards. The Card Pocket is priced at $6.99 USD. If you’re interested, jump to Amazon for its more details. If you use iPhone, the Phone Wallet iPhone 7 leather case may draw your more attention. Additionally, also don’t miss other options via following tags.